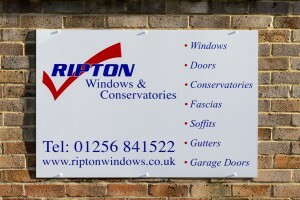 Another Google Maps Business Tour successfully completed and published for Ripton Windows, Basingstoke (Hampshire UK). 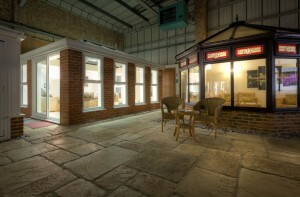 Ripton Windows was established in Basingstoke in 1996 by Ray Ripton and Mike Leal. It’s a real family run business with both Matthew Ripton and Stuart Ripton working for the company. 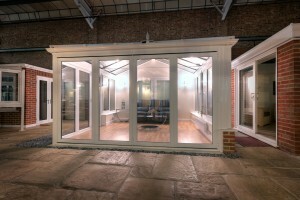 Ripton Windows has established itself in North Hampshire as a name that customers trust. 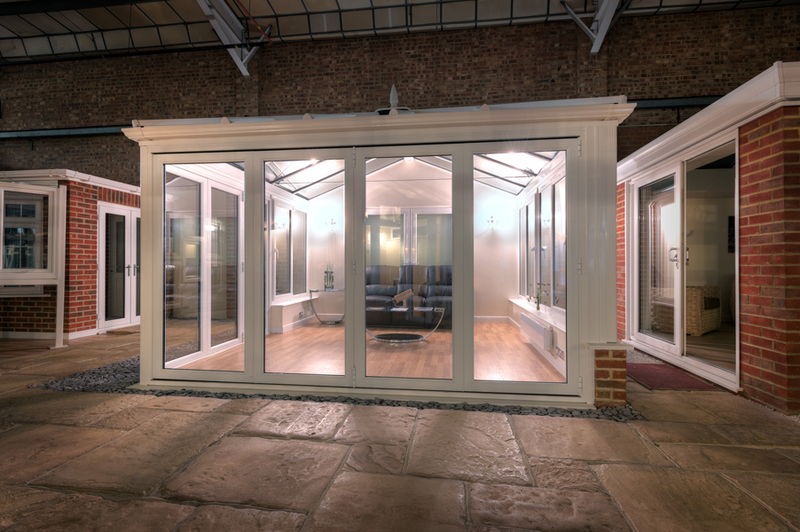 They’ve successfully installed many thousands of doors, windows, conservatories and roof-line projects with a large percentage coming from personal referrals and recommendations. After one of our senior photographers received excellent service from Ripton while getting his family home double glazed we were most honoured to receive a request to complete a Google Business Maps Tour for them. Ripton Windows has a wonderful large showroom in Basingstoke allowing their customers to get a realistic feel of their windows, doors and conservatories. 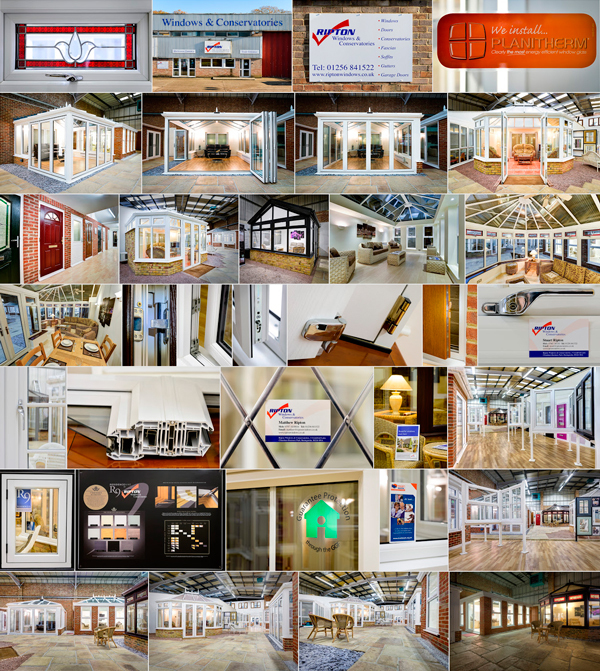 With a Google Maps Business View, their customers can tour the showroom 24 hours a day, 7 days a week, from the comfort of their homes. A virtual tour, where users can freely navigate where they wish and when convenient for them, just shows how Ripton Windows like to put their customers first. 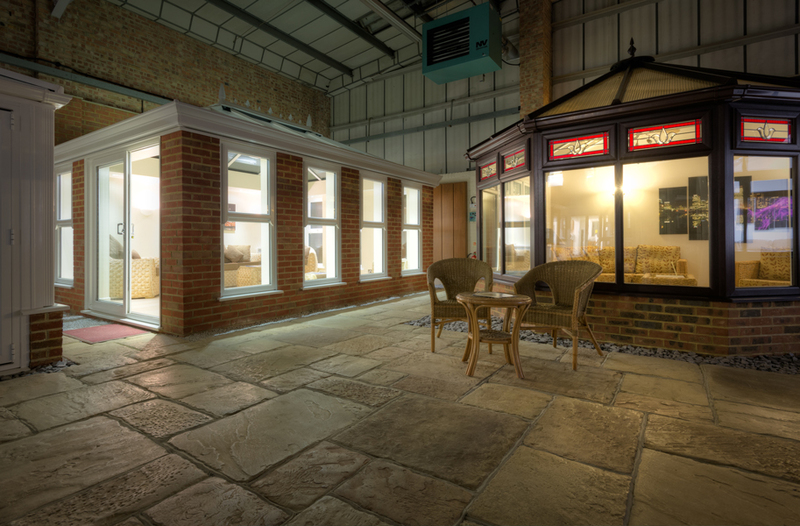 During the shoot our creative photographer decided to make the most of the winter light by turning off the main showroom lights and creating a delightful evening effect using only the light coming though the conservatory windows. Other Points of Interest shots taken during the shoot.